Use this for unsurpassed volume and shine. Apply evenly on hair, then create your favorite style. It provides the hair with unsurpassed volume and shine for naturally soft, boundless body. Long-lasting, soft hold mousse to model, sculpt, and fix any style. 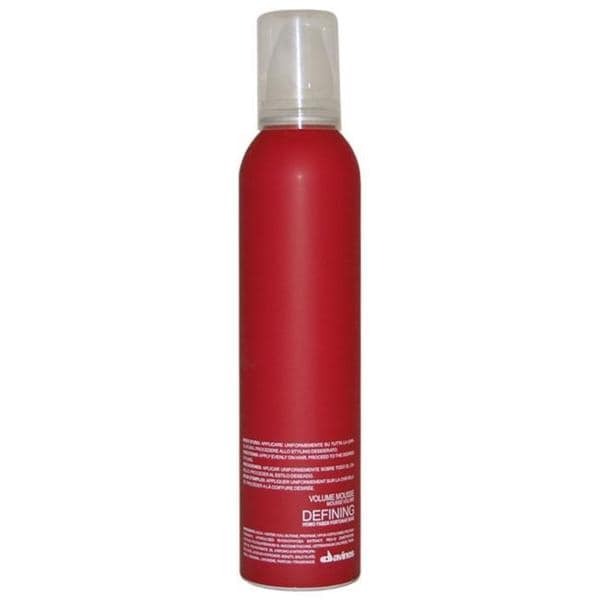 It protects from external attacks and heat sources and strengthens and protects the hair from hairdryer heat.